Things are heating up between Veronica and Reggie on Riverdale, but do they really have a chance? In one of the most thrilling scenes of the Riverdale mid-season premiere, Veronica and Reggie (henceforth known as Veggie) finally shared their first kiss. 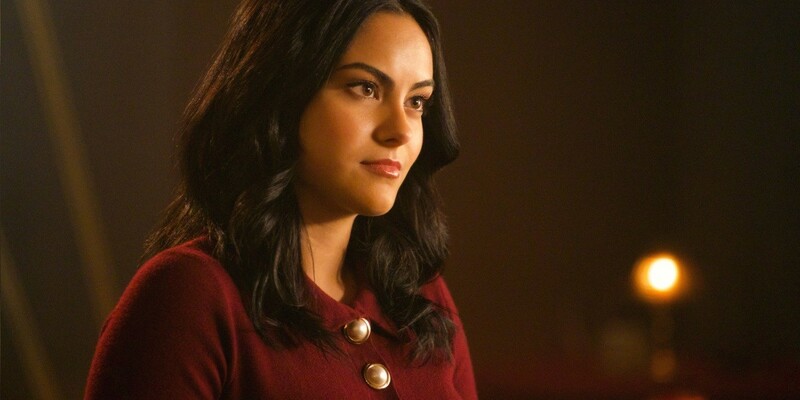 The show has been setting the stage for this for a while, and backed by Camila Mendes’ haunting vocals and interspersed with clips of the newly “ascended” Sisters, it happened at last. It was a great scene, by any standard, and an amazing moment to begin a new ship with, especially a ship as iconic as Veronica and Reggie in the Archie mythology. All signs point to Tumblr being inundated with GIFs of the steamy kiss for months to come. Unfortunately, that doesn’t actually mean the ship will last, and if you ask me, it doesn’t have a chance in Eldervair. Why not? I’m so glad you asked. 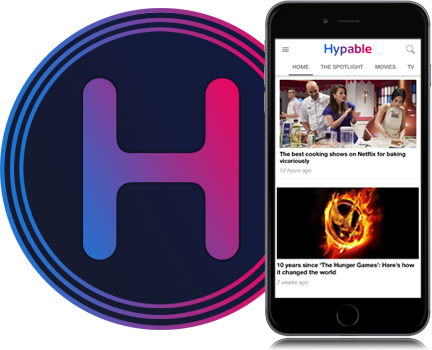 Reggie Mantle has always been an integral character in the Archie comics, but that hasn’t always been the case in the Riverdale series. On the contrary, he’s been a very forgettable character on the show, to the point that they cast a different actor to play him and nobody really cared that much. It seems like they haven’t really known what to do with him, so far, so they just haven’t done much at all. Comic book Reggie usually fills the jerky jock role, and that’s kind of where Reggie has been hanging out. We see him in a football uniform and he helps out when Archie goes all vigilante, but it’s always been at the level of a caricature of a jock, rather than someone who’s a functional character in the series. In Riverdale season 3, Reggie’s character has done a 180 degree flip. He’s no longer the big man on campus, but the boy in the basement of Pop’s, doing odd jobs for Veronica’s fledgling business. He’s not brutish, but meek. He’s not snarky, but subdued. Essentially, he’s just been shuffled from the role of Archie’s warm-up partner to that of Veronica’s henchman. The show has managed to sprinkle in the odd piece of information about Reggie throughout this season, including some not-so-subtle hints about his father’s abuse, but we still don’t really know the guy. He’s simply there, playing whatever role he needs to in order to facilitate the exposition of the lead players. Veronica, on the other hand, is a full, vibrant character. She has deep motivations and a strong sense of agency. She’s intricately intertwined with Riverdale’s other leading characters, dating Archie, best friends with Betty, and daughter to the town villain and ex-mayor. The show really wouldn’t be the same without her in the center of the action. In essence, this is why I fear that Veggie is already doomed. While Veronica is an essential chamber in the heart of Riverdale, Reggie barely reaches kidney status. In Riverdale season 3, he really only exists to serve her and to tell her how “badass” she is every once in a while. While it can be great to have someone like that around, it certainly does not make a successful ship. Yes, Veronica deserves a man that adores her and would do anything for her. And yes, it makes perfect sense that she would choose a man who worships at her alter right now. Her dad is extorting her for everything she’s worth and attacking her friends, and her boyfriend abandoned her in favor of a self-righteous guilt tour. The girl just needs some TLC. That being said, relationships in real life don’t work when one party only lives to make the other happy, and TV relationships definitely don’t work when one character only exists to echo the voice of their significant other. Can you think of one fictional ship that you’ve enjoyed where one character was significantly more established than the other to this degree? If you can, please let me know in the comments, because I wracked my brain and came up empty. Veronica just came out of a strong relationship with Archie, in which the two offered mutual love, support and respect to one another. They worked together to achieve their dreams, and played an equal role in their partnership. It was a shockingly (and honestly unbelievably) mature relationship for high school students. Veronica couldn’t go from something like this to what Veggie is right now and be happy for long. Not to mention the fact that Archie will be making his way back any day, and there’s no way she’s over him. 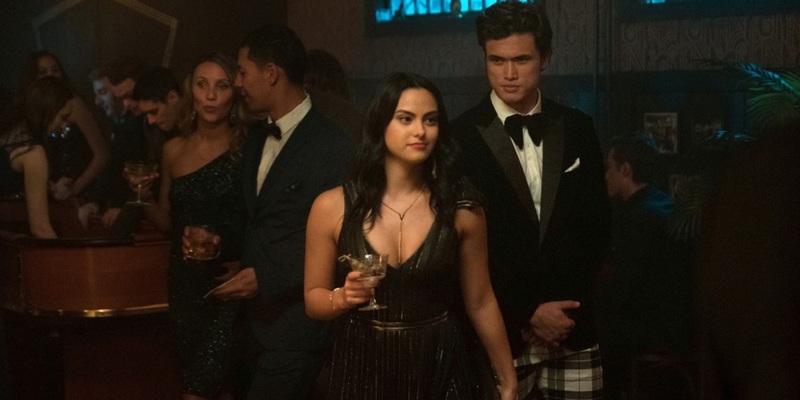 Reggie could absolutely develop into a more substantial character at some point in the Riverdale series, but now that he’s been set up as Veronica’s second in command, I don’t think it can happen within the context of their relationship. Any growth he goes through as her boyfriend will only grow his character as “Veronica’s boyfriend” rather than as Reggie. 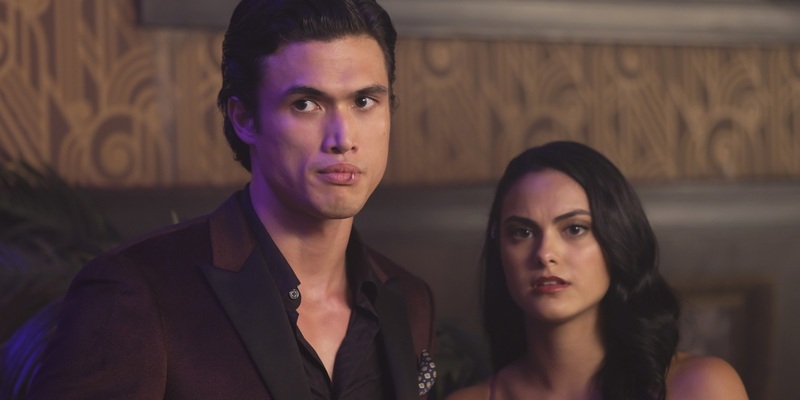 In closing, even though Camila Mendes and Charles Melton (the actors who play Veronica and Reggie, respectively) have an adorable real life relationship and will undoubtedly have incredible chemistry, I don’t think Veggie can thrive in Riverdale season 3 without the story, and both characters, suffering. Sorry, Veggie fans! But at least you have that incredible kiss to watch on repeat.